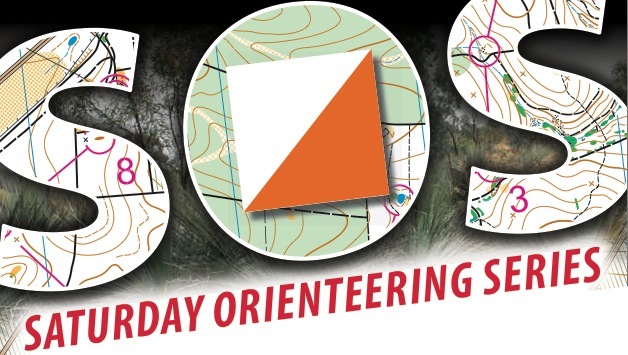 Bennelong Northside Orienteers is hosting the 4th round of the MetrO League series at Allambie Heights! Taking us in to the Manly Dam Reserve, courses will make use of the numerous rock and water features. The bush is quite thick so most courses will make use of the tracks and trails. The MetrO League briefing is at 9:45am sharp, with starts from 10 to 10:30am. Enter-on-day Very Easy, Easy and Moderate courses will also be available with starts either side of the MetrO League runners from 9:30 to 10:00am and from 10:30 until 11:30am. Course closure is at 1pm and competitors still on the course at this time must head directly to the finish. If you are entering EOD and think you may need a bit more time to finish the course it is recommended that you start your course at 9:30. Enter-on-day entry fee: Seniors: $10 for members of ONSW-affiliated clubs, $13 for non-members. Juniors $7 for members and $10 for non-members. Sub-juniors (<13) $5 for members and $8 for non-members. Group entries are charged based on the oldest person in the group. SI-stick hire $4. Where: Allambie Heights Oval, Allambie Road, Allambie Heights. Parking at the oval is very limited however there is ample parking in the surrounding residential roads. There are toilets and water available at the oval.